Hi, for the last two years we have purchased both ball gowns for my daughter. Each time we have been blown away with the quality and designs of each one. Thank you for making her nights so magical. Here she is wearing your gowns. It took a longer to get it then expected but we absolutely loved it. It was stunning and I was very pleased with my dress. I have a question if I place my order now, how long does it take me to get there? I live in Florida and I need it before Tuesday. Thank you if you were so kind in answering me as soon as possible. The dress is simply gorgeous and of great quality.... more than I expected... Perfect fit.. I will still have to do some makeup because the dress really has so much cloth... but for the rest is perfect !! I definitely recommend uk.millybridal.org to all my friends! My whole shopping experience was amazing, my dress seems to be made just for me! JUST LOVE IT. Thank you so so so much for that! It made my special day even more special. Finally I received the dress, very beautiful!! Lovely dress thank you very much. It was amazing! It fit great, the quality of sewing and detail was wonderful. I was comfortable and stylish. I like your dress. It is beautiful. I am so happy that I can have a dress like this without paying too much. I am happy and will order more items from you in the near future. And i highly recommend this website to all of you if you need some beautiful dresses at reasonable price. MillyBridal is a great company! Thank you so much. I had read some bad reviews when I googled Millybridal UK. But I was pleasantly surprised, the dress is just beautiful. I had it custom ordered it fit beautifully, material is excellent quality, comes nicely boxed. It arrived much earlier than what I expected. I would definitely recommend this site. Price is not cheap but you pay for what you get. 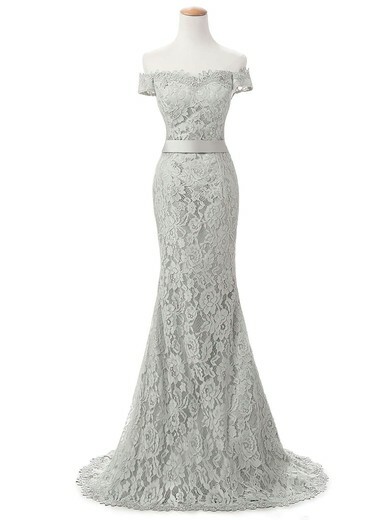 I am very happy with the dress I purchased online from Millybridal UK. I was looking for a particular style which was impossible to find without spending about $2000. 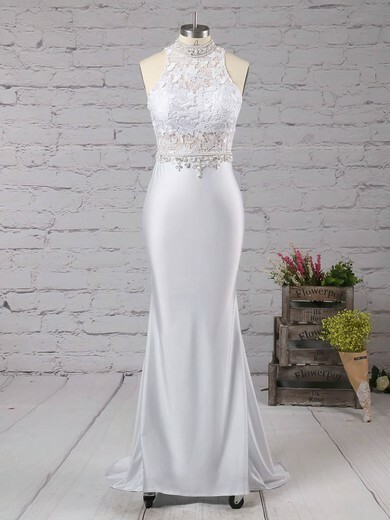 I saw a very similiar style from Millybridal UK and even had the choice of colors. I was a little skeptical ordering it online but when it arrived I was very happy with the quality. It us well made and actually heavy due to the good craftmanship. I am looking forward to wearing it to a few upcoming events I am attending.